Hellenic Center Wedding Photographs of Felecia & Josh on the Northshore! 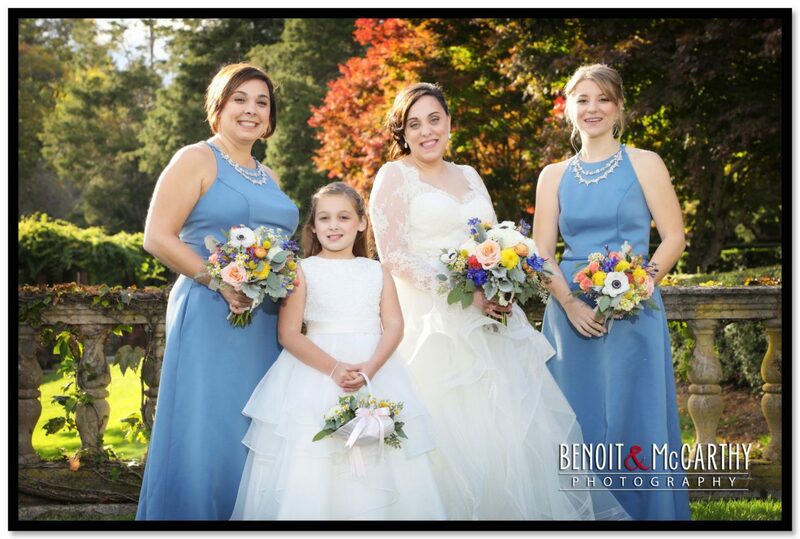 Some Beautiful photos of Felecia & Josh’s wedding at the Hellenic Center in Ipswich on the Northshore! Dusted off a little rain from the chairs to have an picturesque outdoor service, made the grass & tress all the greener! Lots of locations for photographs! Felecia & Josh and crew were great to work with making the photography all the funner! Does the engagement ring in the center of M&M’s Make you hunger? :) Congratulations! With a church service durning a snowstorm Lauren, Craig & the rest of the Bridal Party and guest made it to the reception at Tewksbury Country Club were everyone enjoyed the rest of the evening celebrating! Love the back lit photos of the Bride & Groom! Congratulations Lauren & Craig!